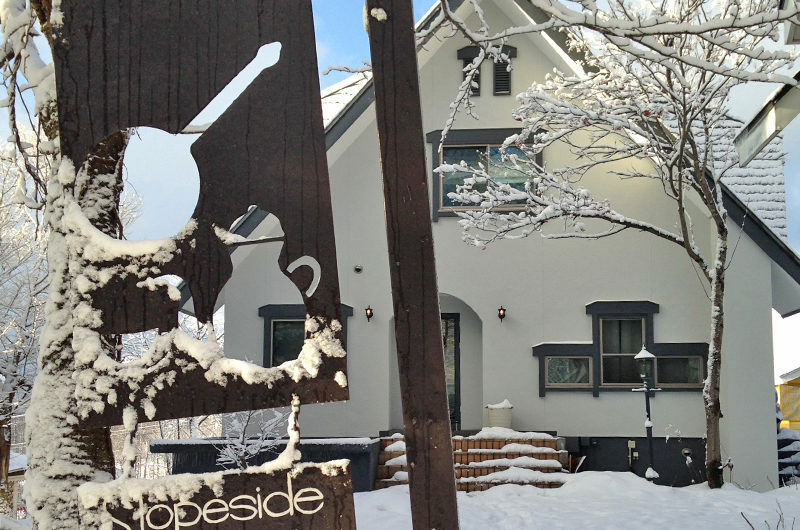 Hakuba Slopeside Chalet is a fantastic base for adventurous groups looking for luxury ski-in/ski-out. 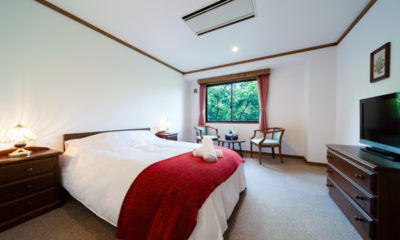 If a chic and luxuriously spacious home-away-from-home is what you’re looking for during your time in Hakuba, then this accommodation option ticks every box with ease. 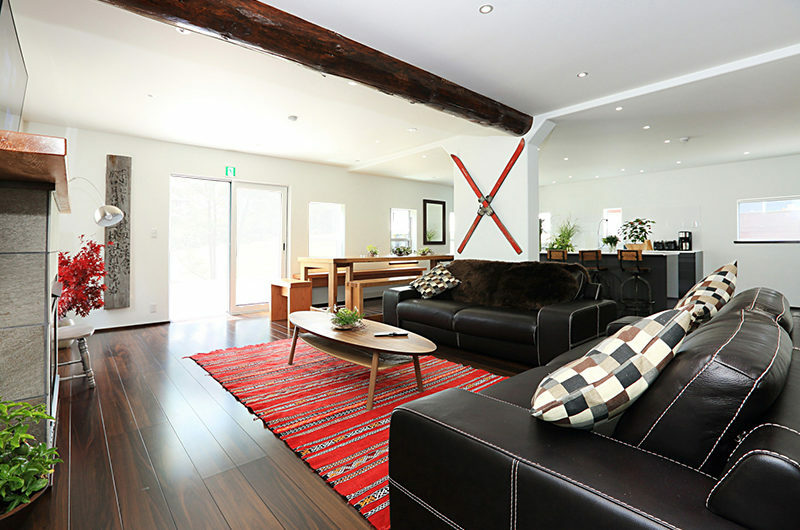 With 7 bedrooms and 5 bathrooms spread generously over three levels, Hakuba Slopeside Chalet is just what its name suggests: a comfortable base for an adventurous group of up to 16 people looking for luxury and a ski-in / ski-out Hakuba holiday experience. 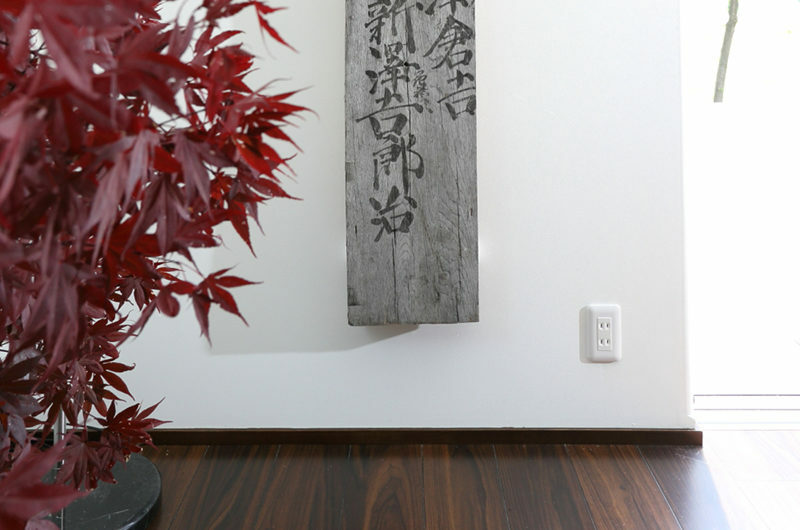 Slopeside Chalet has been exquisitely renovated, offering an extremely high-quality Western aesthetic with plenty of Japanese style. 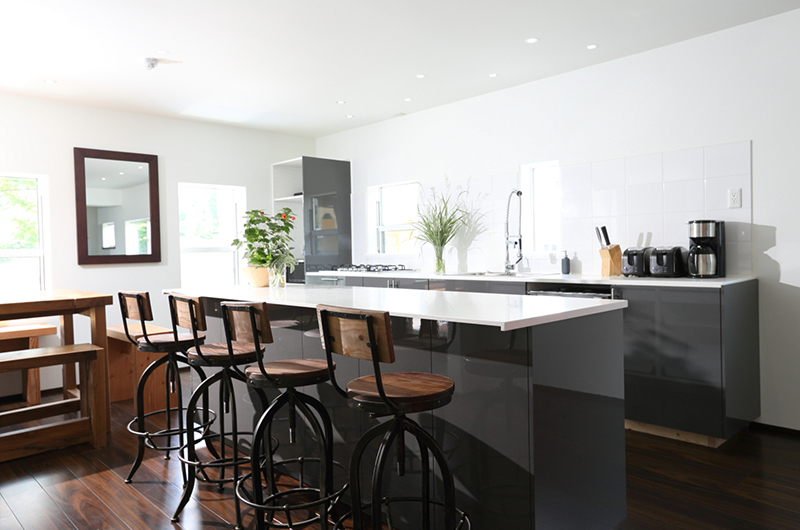 Airy, bright white spaces are separated by sliding doors leading into more elegant rooms. Exposed wooden beam feature amongst the modern lines of the building, with dark pine floors and a neutral grey colour scheme across the building’s multiple areas. 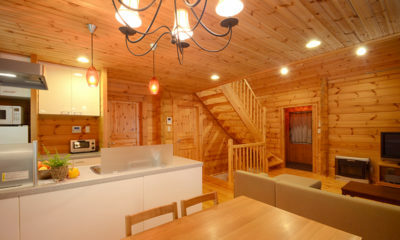 With spectacular mountain views as well as immediate ski lift access to the Tsugaike ski gondola, the combination of style and functionality here makes Hakuba Slopeside Chalet the ideal spot from which to relax and enjoy a holiday of any length. 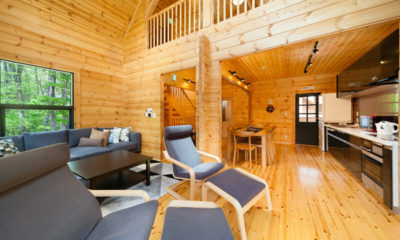 Wireless internet finds its way to every corner of the chalet – perfect for checking the weather for the day ahead, or simply sharing photos of the amazing location. Entertainment for any age is well catered for with games room with foosball table, media room, huge TV in the main living room as well as Bluetooth docks, Playstation 3 and Apple TV with Netflix. 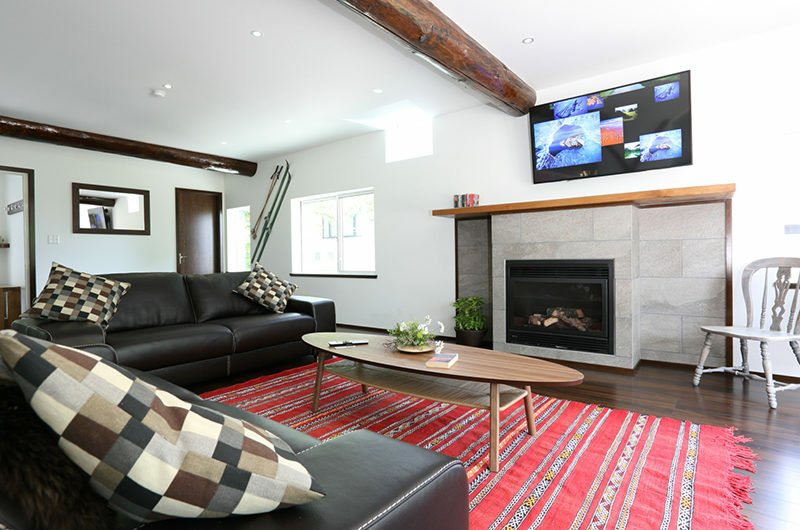 After a day on the mountain, Hakuba Slopeside Chalet makes those lazy afternoons and long nights in a pleasure to share with your favourite people. 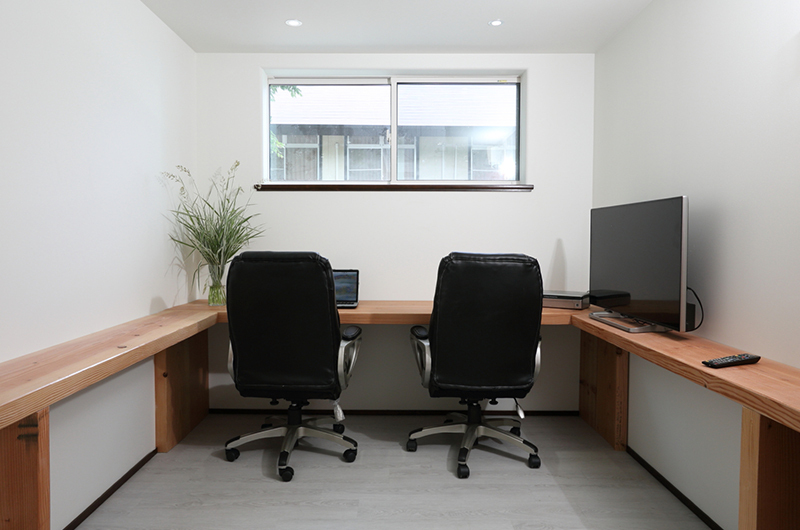 For travelling professionals for whom work life never really stops, a separate office study allows a balance between quality time and time apart. 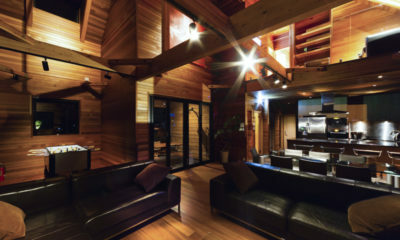 A wine cellar and a large gas fire add the finishing touches to the high expectations that guests at Hakuba Slopeside Chalet demand. 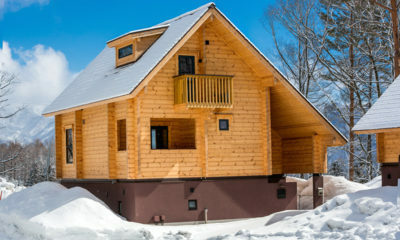 The first bedroom is located on the lower floor and connects straight on to the ski & snowboard storage and dry room. Bedding can be arranged as either 1 king double or 2 single beds, sleeping up to two guests. 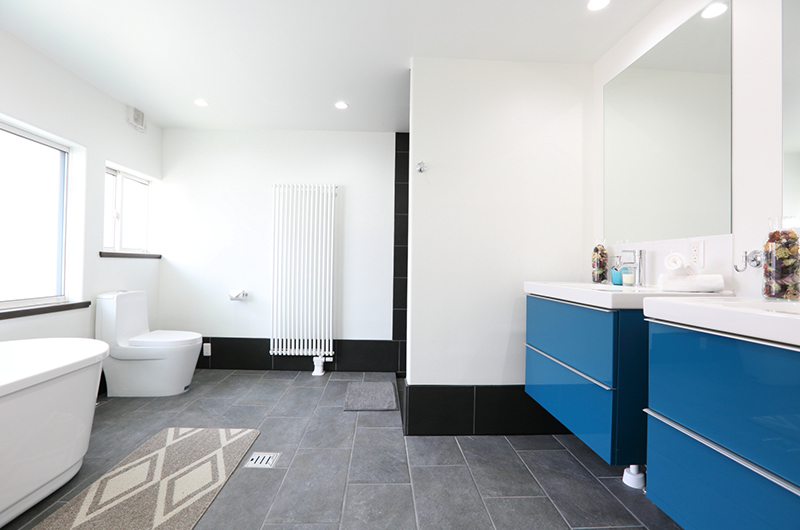 Two shared bathrooms with showers, washstands and toilets ensure there are enough facilities for all. Larger than the first, the second bedroom is next door sleeping two guests in either one king or two single beds. 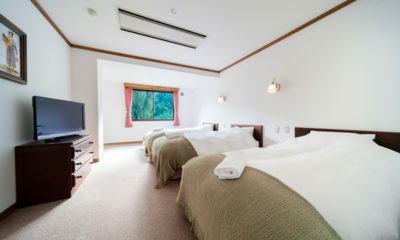 The size of this room means when additional guests stay (with additional charges), an additional two beds can be added to this room to sleep a total of four. 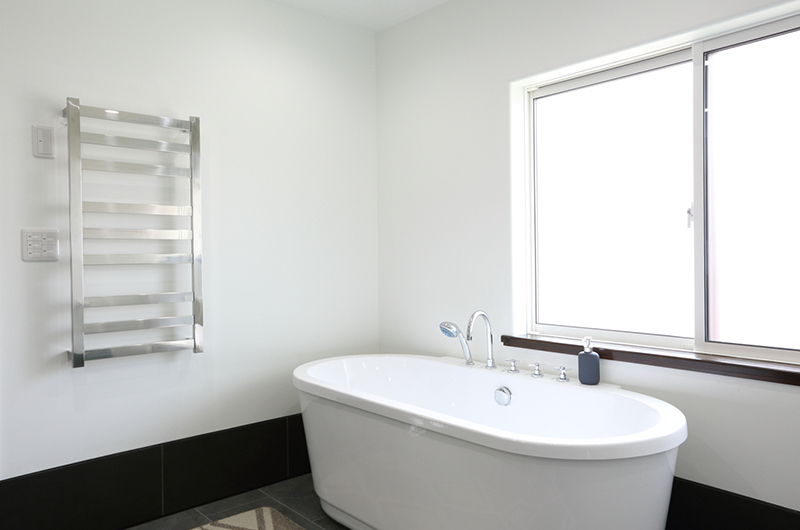 Two shared bathrooms with showers, washstands and toilets ensure there are enough facilities for all. 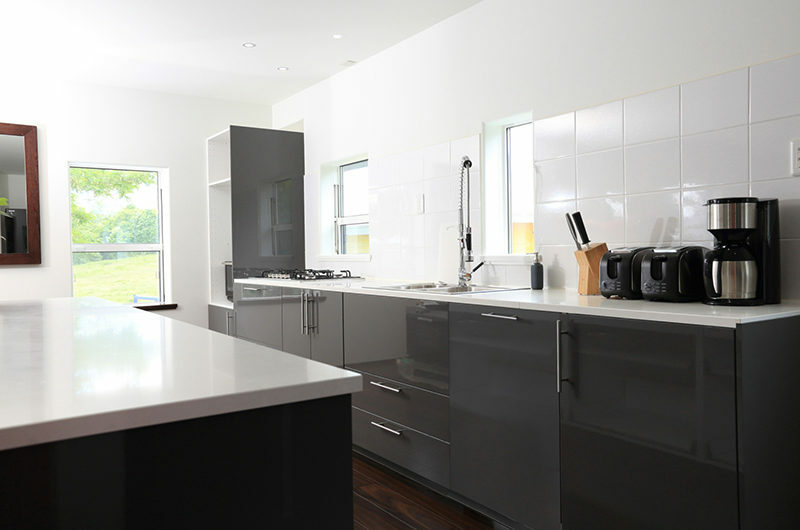 The third bedroom is the only one on the second level, sharing the floor with a shared bathroom and the spacious open-plan living area with kitchen, dining and lounge. This bedroom sleeps two guests in either one king double or two single beds. There is storage space and windows looking out over the village. 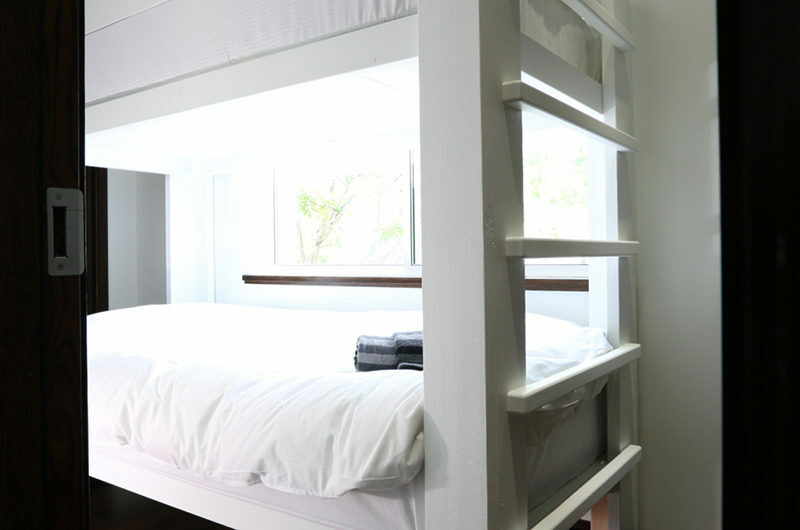 Located on the third level, this bedroom features one bunk bed that sleeps two guests. 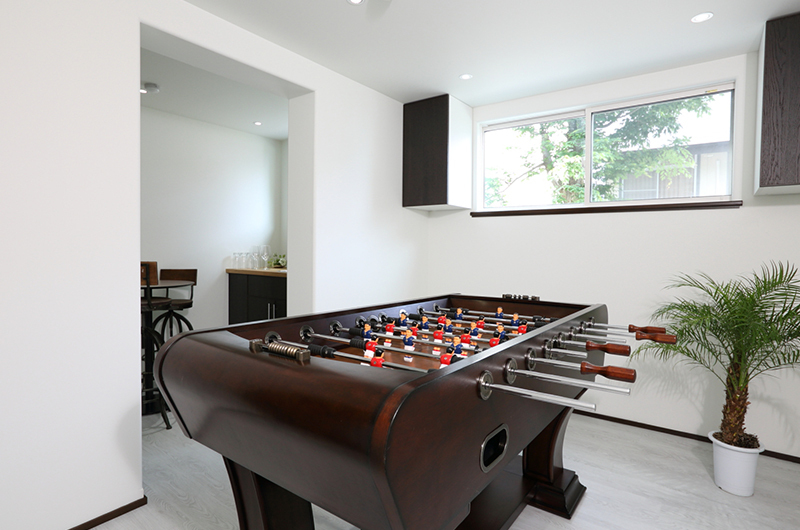 There is closet storage space and a door connecting the room to Bedroom 5, allowing easy access from nannies or parents. Next door is a shared bathroom with toilet and shower. Located on the third level next door to the fourth bedroom, the fifth bedroom features one queen size bed and sleeps up to two guests. There is closet storage and a small bedside table. 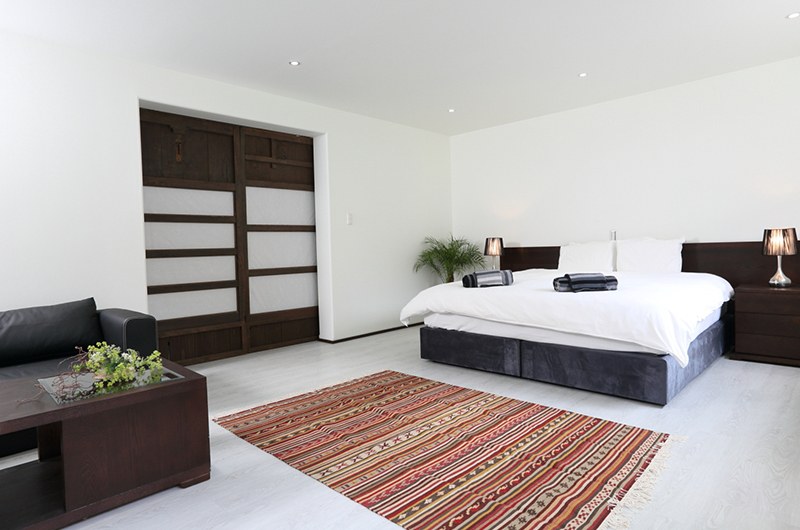 A lockable connecting door links this room to the fourth bedroom. A shared bathroom across the hall has a toilet and shower. 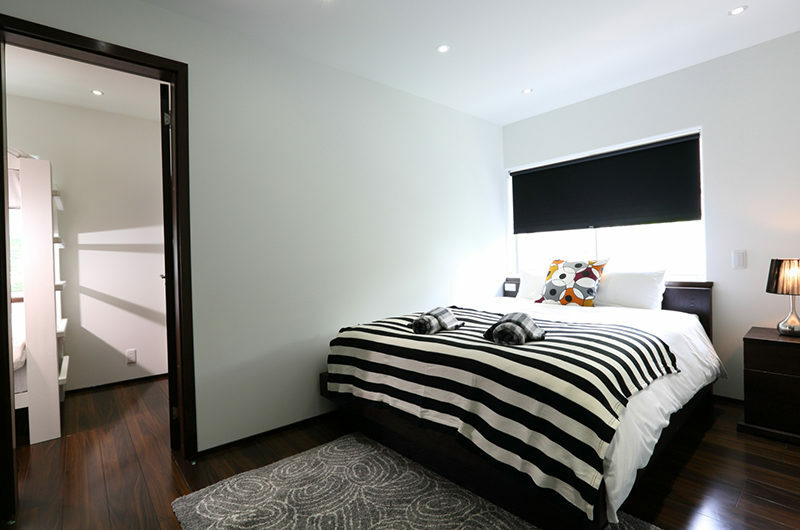 Next door to the fifth bedroom, the sixth also features a queen size bed to sleep up to two guests. 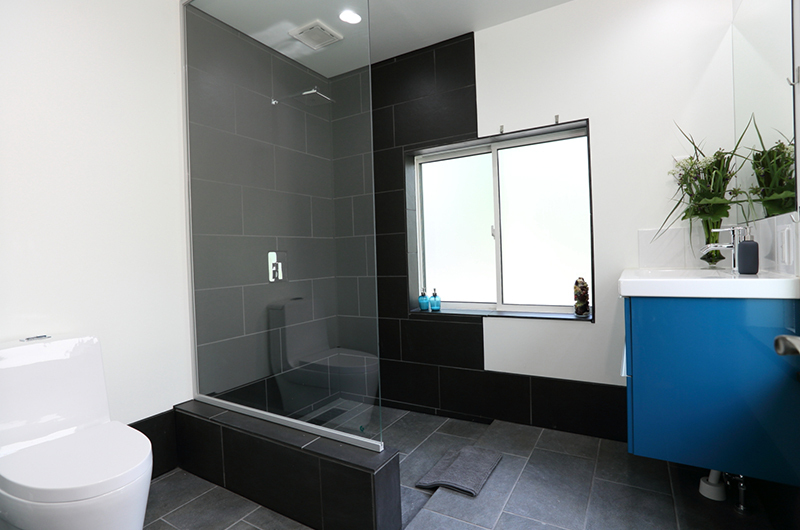 There is a closet with ample storage, and a shared bathroom with shower just across the hall. The feature master bedroom, this bedroom is on the third level. 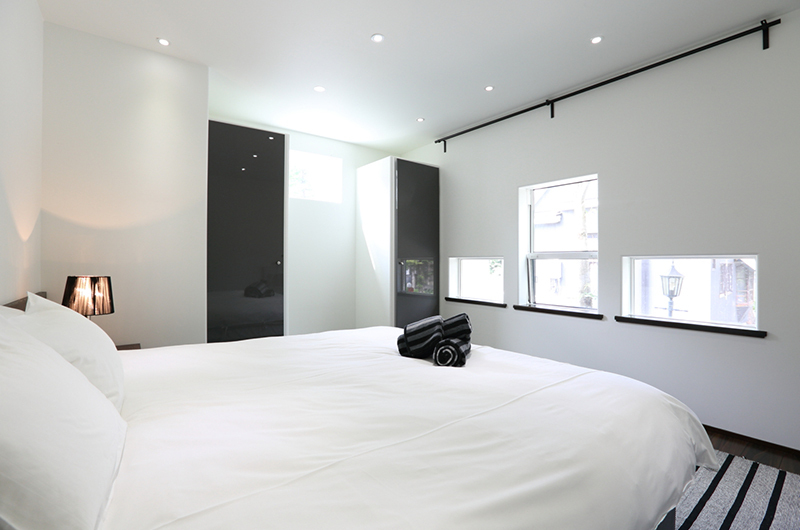 Two guests sleep in either one king double bed or two single beds. For additional charges, two more guests can sleep in this room on either one king double or two twin beds. 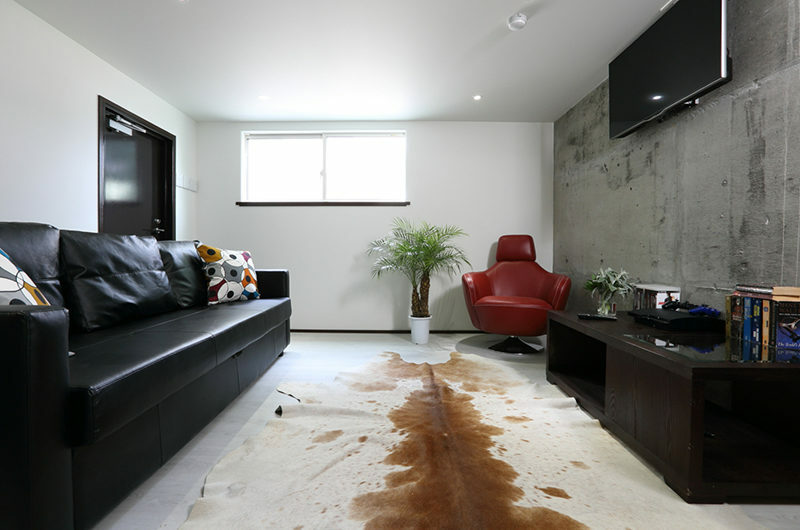 There are leather armchairs with a coffee table forming a small seating nook. 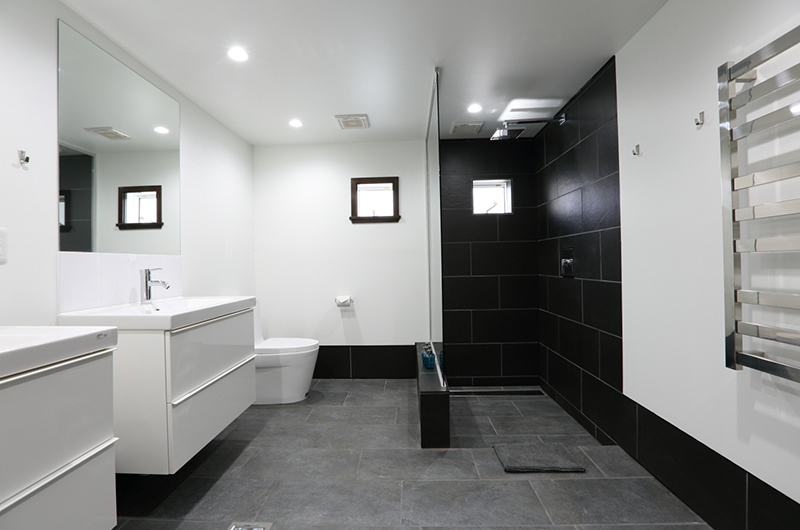 A large storage room connects on to the ensuite bathroom, which features a stylish western-style bathtub, shower, washstands and a toilet. Windows look out over the Tsugaike slopes. 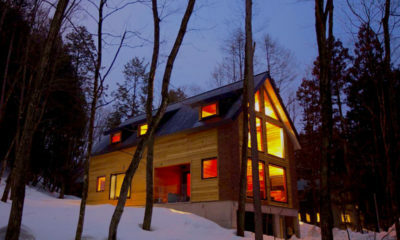 Hakuba Slopeside Chalet is located at the base of the Tsugaike Ski Resort. 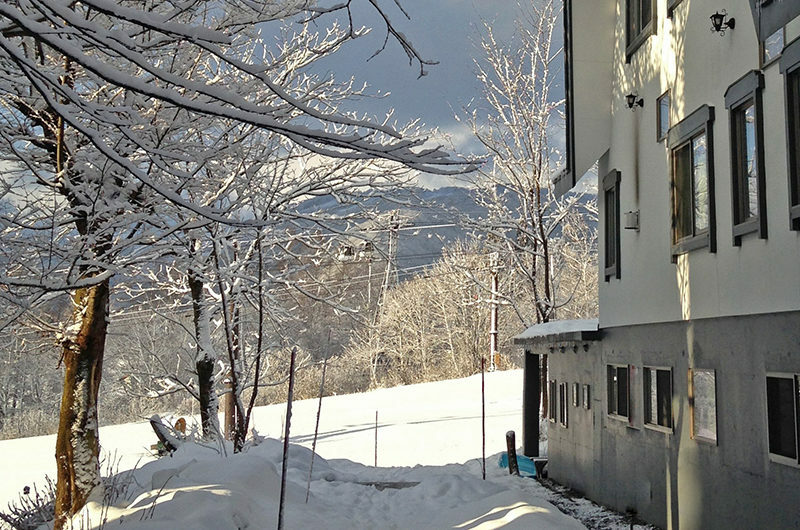 The Tsugaike resort is a quieter corner of the Hakuba Valley with many pensions and chalets around the base of the slopes. The Hakuba village is a short bus ride away, while a host of hidden restaurants and onsens keep you entertained in town. 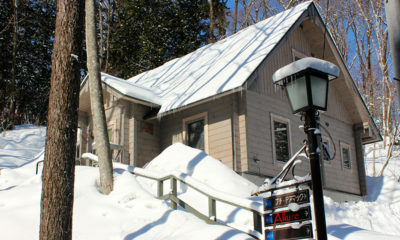 Slopeside Cottage’s location means you can ski straight on to the expansive terrace on the second level. 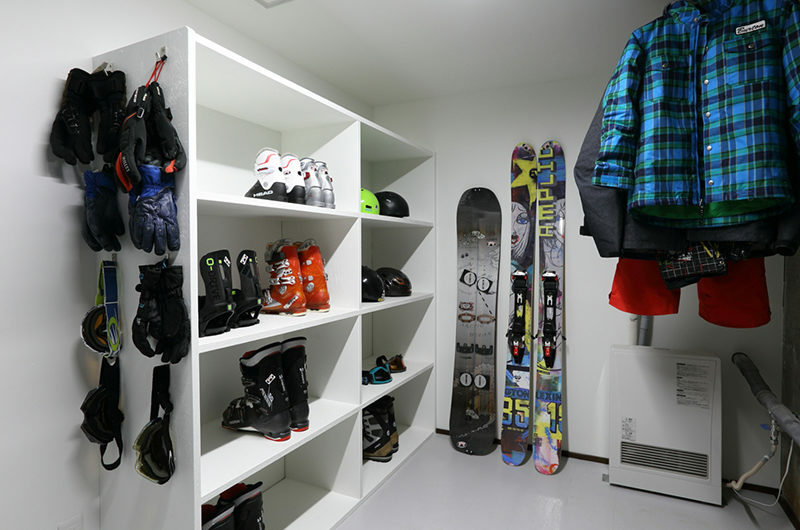 A separate entrance into the ski storage room means you can take your gear off and head on inside at your leisure. To get around the village there is a shuttle stop near the cottage, or you can arrange to rent the cottage’s dedicated 7-seater vehicle for your stay if you have a driver with a valid license in your group. 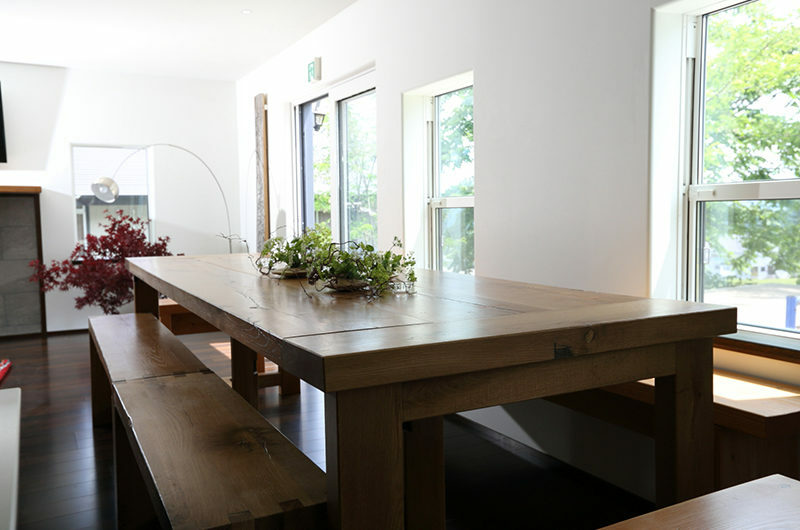 Located in a small enclave right above the Tsugaike ski gondola, you will be within walking distance to plenty of little restaurants and cafes to explore in Tsugaike Village.